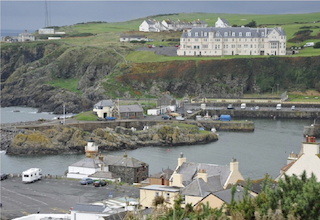 Portpatrick Harbour lies at the heart of this picturesque village on the south-west coast of Scotland and is as important to Portpatrick as the village green is to many other communities throughout Britain. 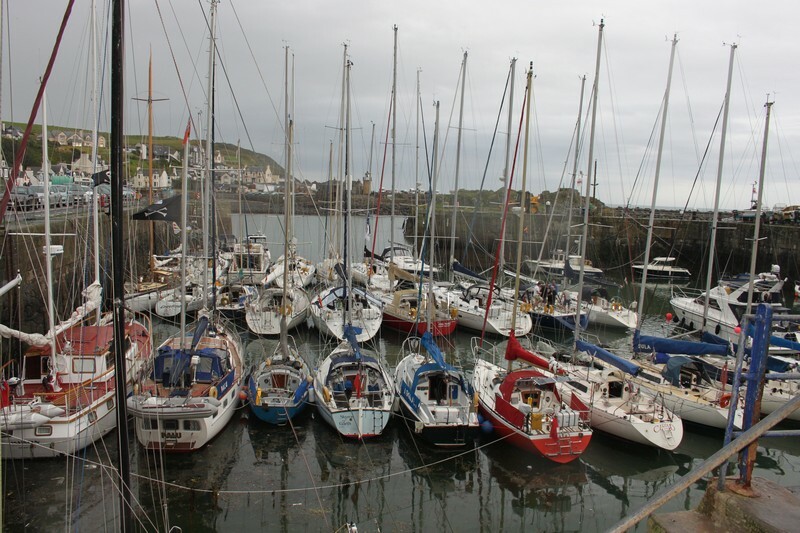 The Portpatrick Harbour Community Benefit Society was established to secure the integrity and appearance of this historic harbour and to protect it for the benefit of the community and all who love and visit it - read more. 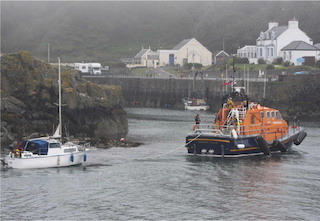 The Portpatrick Harbour Community Benefit Society welcomes all enquiries and can be contracted by email: info@portpatrickharbour.org. To contact the Harbourmaster, telephone 07565 102096. 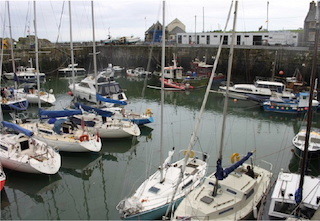 For the latest tide times at Portpatrick including 42-day predictions, click here to visit tidetimes.org.uk. 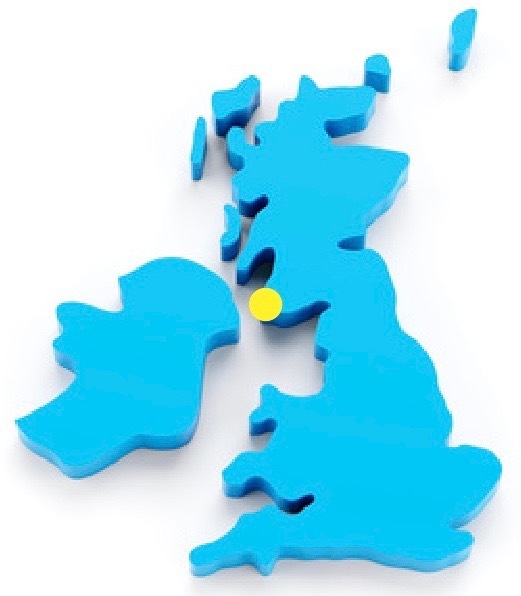 Please note, the Society takes no responsibility for the accuracy of any information provided on third party websites.